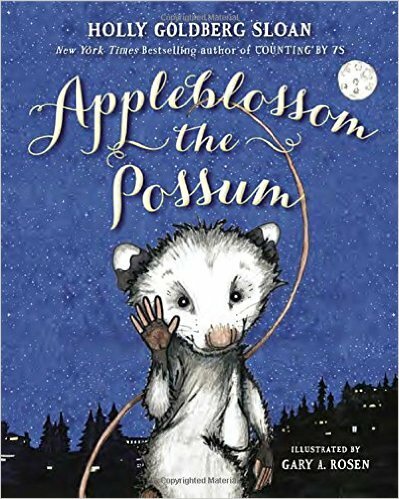 Stuck in the Middle: 17 Comics from an Unpleasant Age edited by Ariel Schrag. FSG, 2007, 224 pages. Drowned City: Hurricane Katrina and New Orleans by Don Brown. HMH, 2015, 96 pages. how far we haven't come. 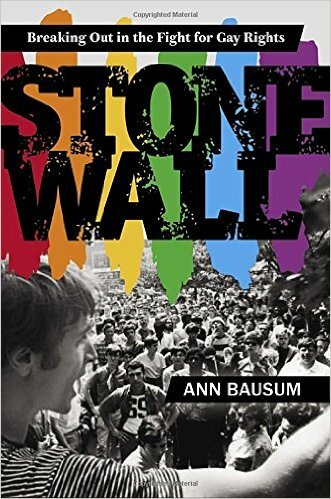 Stonewall: Breaking Out in the Fight for Gay Rights by Ann Bausum. Viking, 2015, 80 pages. 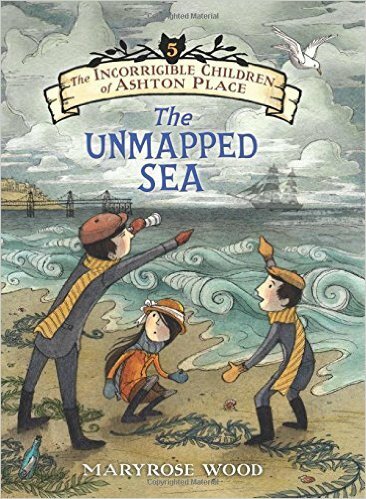 The Unmapped Sea (The Incorrigible Children of Ashton Place) by Maryrose Wood. Balzer + Bray, 2015, 416 pages. 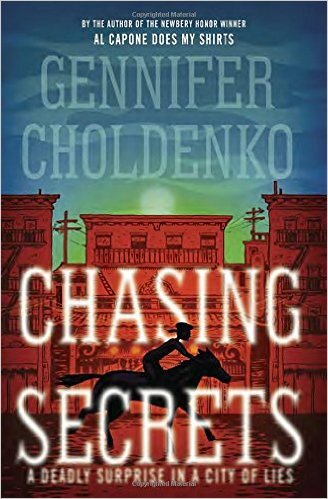 Chasing Secrets by Gennifer Choldenko. 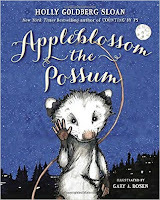 Wendy Lamb, 2015, 228 pages. 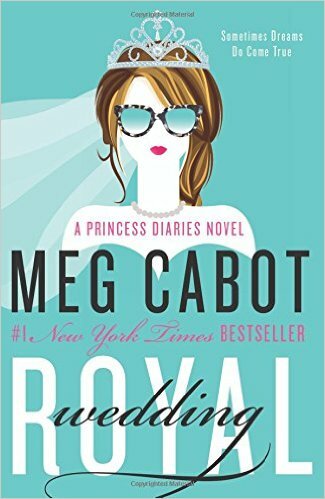 Royal Wedding (Princess Diaries) by Meg Cabot. 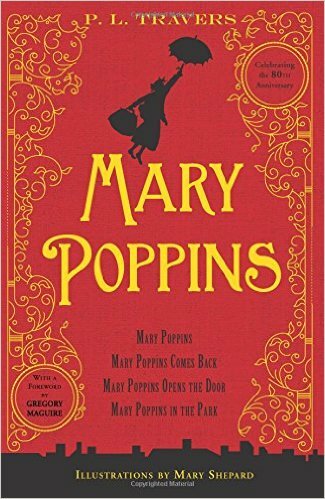 Morrow, 2015, 448 pages.